ALTA is a company which is founded about 40 years ago and has been the original developer of the highest quality knee and elbow protectors in this industry. 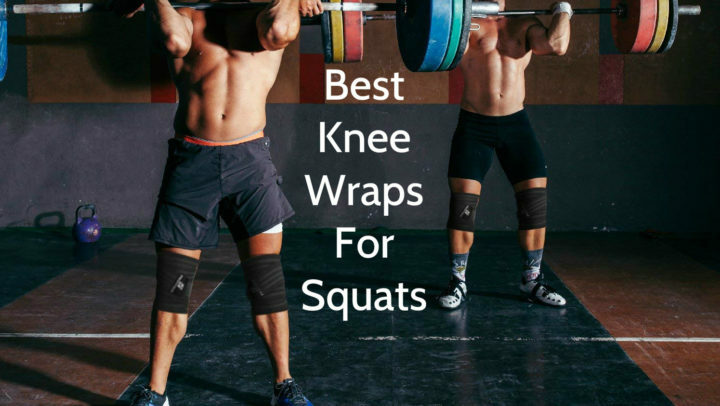 During these years ALTA has ensured about 35 000 000 knee pads to users all over the world which are representing markets such as outdoor sports, military / tactical and industrial markets. Thanks to experts of these specific fields, who are constantly recognizing needs and wants of their markets, ALTA has opportunity to design products which are offered to consumers. ALTA production has features as innovative design, top-quality construction and functionality. Company permanently holds on to three important principles – adapted design, high quality and fast & flexible service. These Alta Industries knee pads are intended for military knee protection against knee damages during different tactical situations, for example, in military trainings, wars or other warfare. 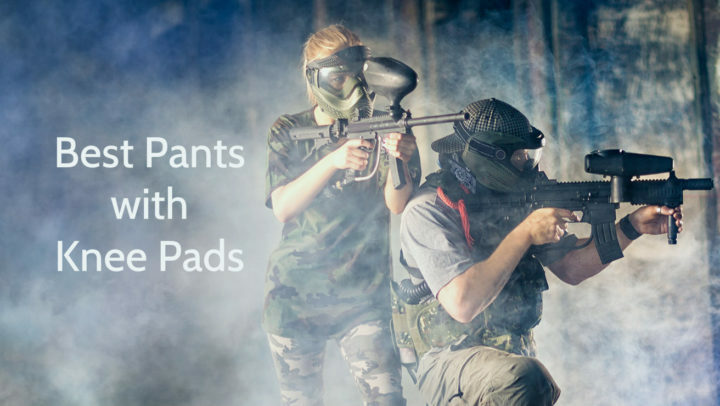 Of course, these knee pads can be used in every situation, when knee protection is needed, but they are designed specially for military actions, using extra durable and bulletproof materials for ultimate defense and comfort. This Alta Industries product is made of DuPont Cordura nylon which is known for its durability and resistance to scuffs, abrasions and tears, ensuring knee protection and knee pads longevity. These Alta Industries pads are equipped with dual strapping – buckle fastening system which is offered by AltaLok system, providing stability and security. AltaLok system includes two adjustable straps with special buckles which minimize readjustment and flapping of straps. They have long and non-skid caps for superior protection coverage and stability on any surface. The softness of these caps are providing the silence during active action. They also have “Compression Recovery” padding which is 0.5 inch thick neoprene foam padding which is ensuring consistent and firm support without bottoming out. Padding also has tricot liner inside which wicks away moisture and keeps the dirt out. Knee pads are secured with 6 metal grommets, therefore, you do not have to worry about tearing or loosing them even during intensive action. These Alta Industries knee pads are available in coyote color. They are made of DuPont Cordura nylon and they have long caps with 6 metal grommets. These knee pads also have dual strapping – buckle fastening system. Their padding is made of neoprene foam and tricot. These Alta Industries knee pads are available only in one size, but they also have dual strapping – buckle fastening system which is ensuring adjustability, so they are adaptable to any size without loosing their functions. 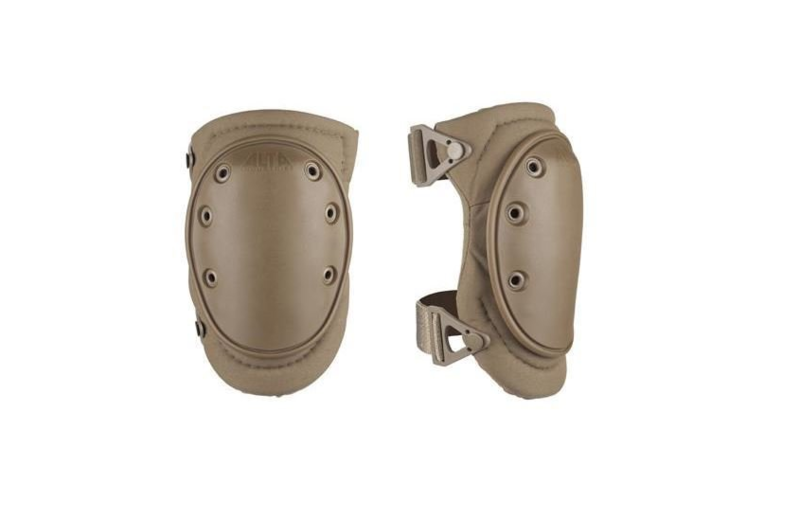 These Alta Industries 50413 AT50413-14 Knee Pads are intended for military knee protection during military actions to prevent different knee injuries. These knee pads are made mainly of DuPont Cordura nylon and they are available in coyote color. As these pads are equipped with adjustable straps, they are suitable for adults and youngsters, despite their knee dimensions. This Alta Industries product has many features, for example, DuPont Cordura nylon, dual strapping – buckle fastening system, long and non-skid caps, “Compression Recovery” padding, tricot liner and brass grommets. These knee pads can be washed in washing machine and usually they are sold as single.